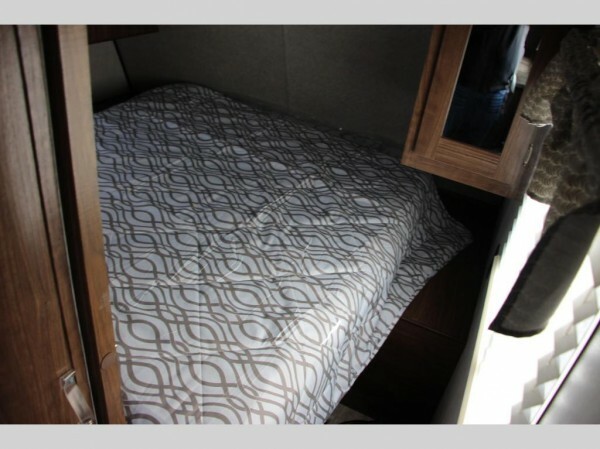 A stylish and classy RV with a lot to offer, the Heartland Trail Runner for sale is a travel trailer that you will want to hitch up and take out at every available opportunity. Not only is this travel trailer versatile and durable, but it also has a lot of aesthetic features that we know you will love. 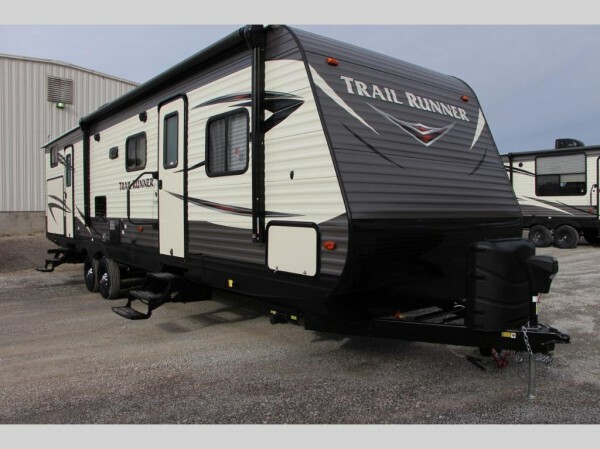 If this sounds like what you are looking for, check out our Heartland Trail Runner travel trailer review to get an idea of some of the reasons we have really enjoyed this brand. Sounds pretty sweet, right? Well, the Heartland Trail Runner is an easy choice for a number of reasons, but the low price point and high quality really do make the sale for us. 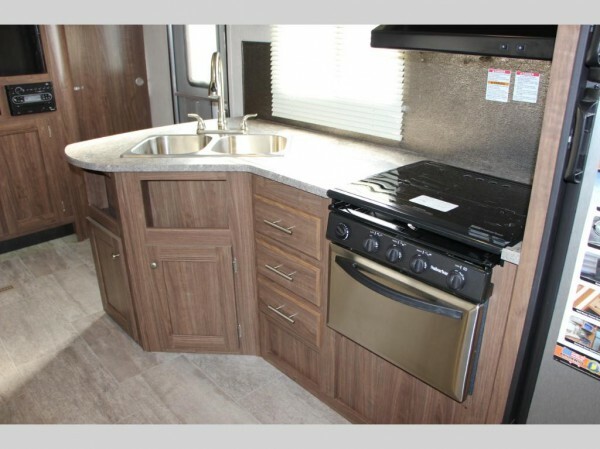 If you want to see more of the Heartland Trail Runner floorplans or the inventory that we have for sale here at Craig Smith RV, you can contact us today to get all of the details. We can’t wait to help get you into the RV of your dreams today!